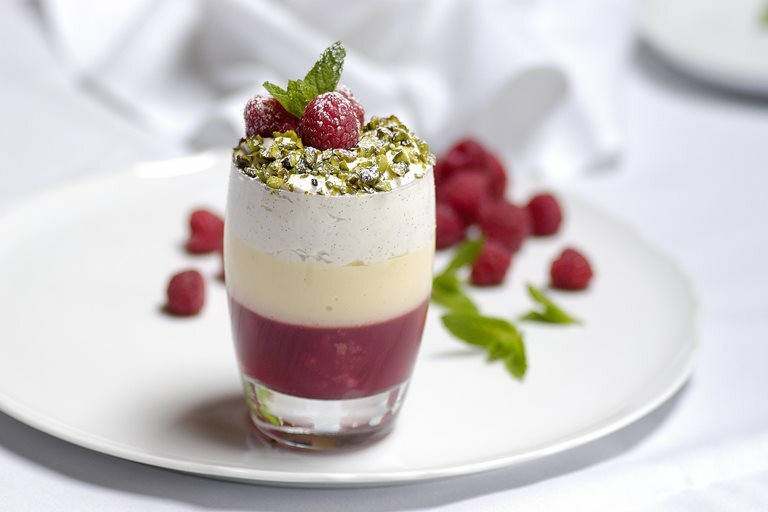 This delicious raspberry trifle recipe from Paul Heathcote is a great way to take advantage of raspberries when they are in season. You can use other berries if you prefer. This is a wonderful, indulgent summer dessert without having to make too much effort.